Under Construction. 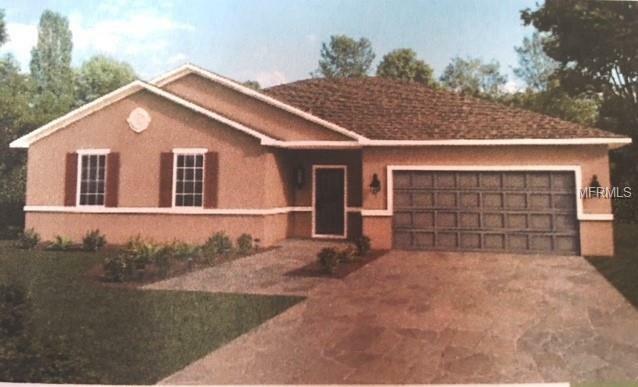 Amazing opportunity to own a brand new single story home in a growing area with good schools, the natural beauty of Warm Mineral Springs nearby, all within the desirable City of North Port. Quick access to 41 and 75. Great open concept 3 bedroom 2 bath home. 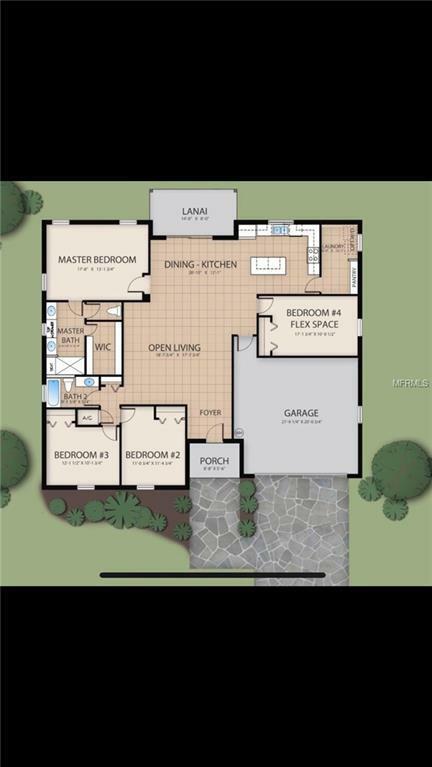 Large master bedroom, master bathroom offers large walk in shower w/ bench seat, 2 walk in closets and dual sinks. Kitchen has a Stainless steel appliance package has soft close cabinets, granite throughout, 36' upper cabinets, chrome fixtures. Washer and dryer are included. 2-10 Home Builders Warranty Included. Expected completion date late March 2019. Attached 2 garage. Elevation rendering may vary from finished product.